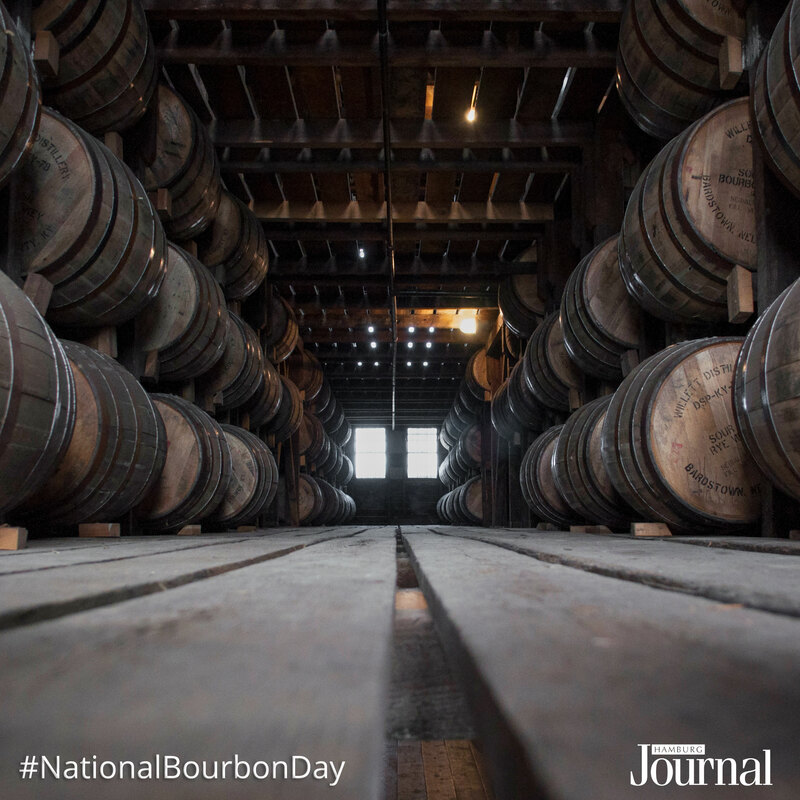 It may be Bourbon Day every day in Kentucky but on Thursday, June 14, America’s native spirit gets the national recognition it deserves with National Bourbon Day. There will be no dry glasses or shortage of ways to celebrate. Every bourbon is a whiskey but not every whiskey is a bourbon. 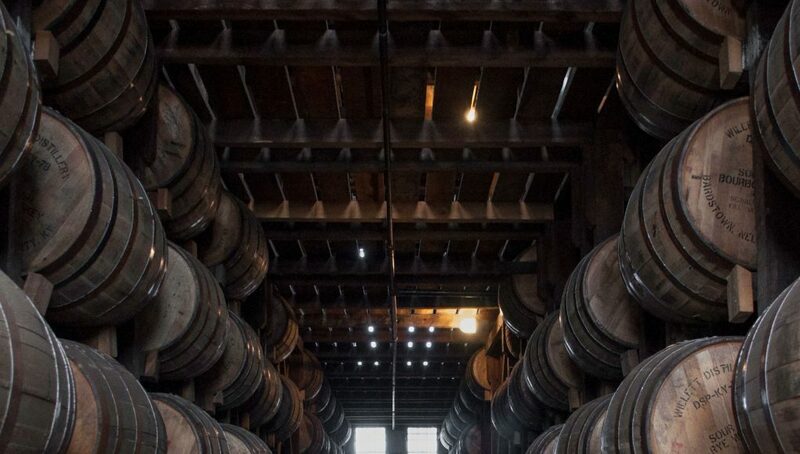 Bourbon can only be a bourbon if distilled in the United States and the mash must be 51 percent corn, it must be stored in a new charred-oak barrel and cannot enter the barrel at higher than 125 proof nor can it enter the bottle less than 80 proof. The rise, the fall and the rebirth of bourbon has been quite established over the years. Going from the drink of choice in what many would call the “Mad Men” era to losing popularity in the following decades only to have interest in the bourbon industry explode again in modern day. 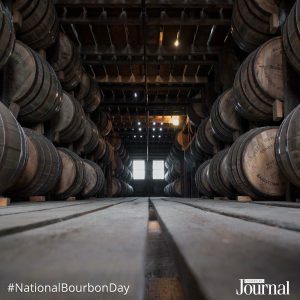 In Kentucky alone, the bourbon industry alone is said to be worth $8.5 billion with 1,886,821 barrels filled last year alone and tours to distilleries continue to be a popular attraction for bourbon enthusiasts. So, here’s to those across the country enjoying what the Bluegrass State has perfected. 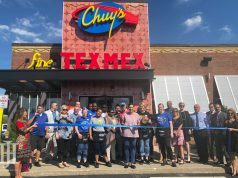 Previous articleWhat’s being built in front of Lowe’s?